Hilton Food Group is expanding their presence in Australia in partnership with Woolworths Limited with a meat packaging and distribution facility in Heathwood, Queensland. 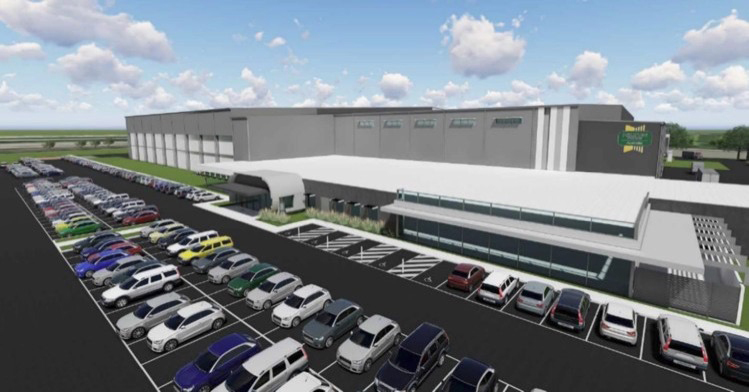 Hilton plans to invest $115 million into plant and equipment in the warehouse. The facility is divided into multiple areas including the main office, crate wash area, warehouse storage, production facility, and the gatehouse. Hilton Foods Australia (HFA) Heathwood is expected to create up to 500 jobs and will primarily be supplying to Woolworths stores in Queensland and Northern New South Wales. This is another step in Brisbane’s 2022 New World City Action Plan, which identifies food and agribusiness as a key growth sector as the city continues to build its profile in the Asia-pacific region.